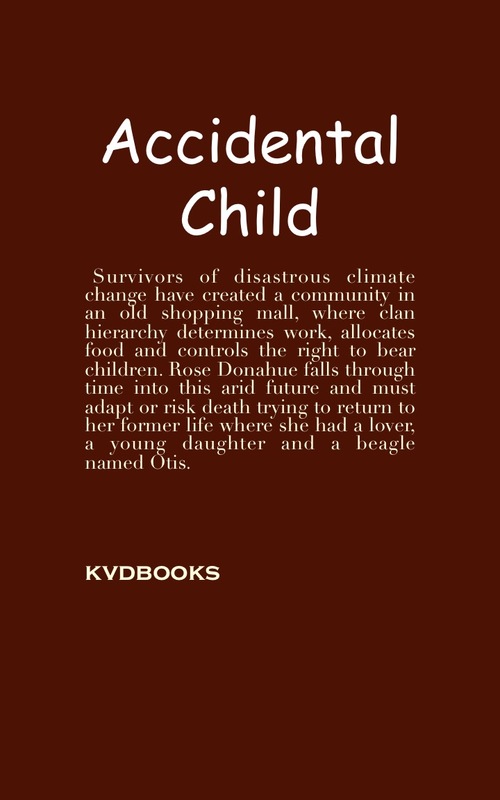 You’ll notice on the back cover of Accidental Child that the story takes place, in large part, in a futuristic setting called Durlan Mall. Mall? Really, in the far future? People ask me where I got the idea for this and I remember distinctly where. I was sitting in the food court in the Maine Mall in Portland, sipping coffee and wondering how long that old mall would remain useful. And what if (a writer’s most urgent question) people lived in that huge covered area? Mainers like things to last and are both creative and conservative in architecture. Well, from that point on I was on a slow ride to finishing the novel, and part of the pleasure in that ride was building a world where it made sense to house a whole community in an old mall where the fierce climate kept them inside most of the time. All novelists to some extent build a fictional world. Even the most realistic story needs limits and logic to the setting. In speculative fiction the logic is rigged up from pieces of the writer’s experience. Durlan Mall came from my musing about the Maine Mall and its potential for enduring beyond the foreseeable future. I looked at that future, and it looked bleak. It still does. Because here’s where art and life collide: we are all world builders and the world we are building at this moment is fragile and we will perhaps need creative shelters to hold us in a precarious world of inhospitable weather patterns, insufficient water and a severe curtailing of the high-tech life we have in 2015. So mine is a cautionary tale. Be careful or we may end up living where we never expected and it might not be as comfortable as what we have right now. This entry was posted in Uncategorized and tagged climate change, literature, Maine, mall, nature, speculative fiction, writing, writing life.